Three fatally shot in Kansas City, Mo. KANSAS CITY, Mo. - Kansas City police say three adults have been shot to death and two others critically wounded in the southern part of the city. 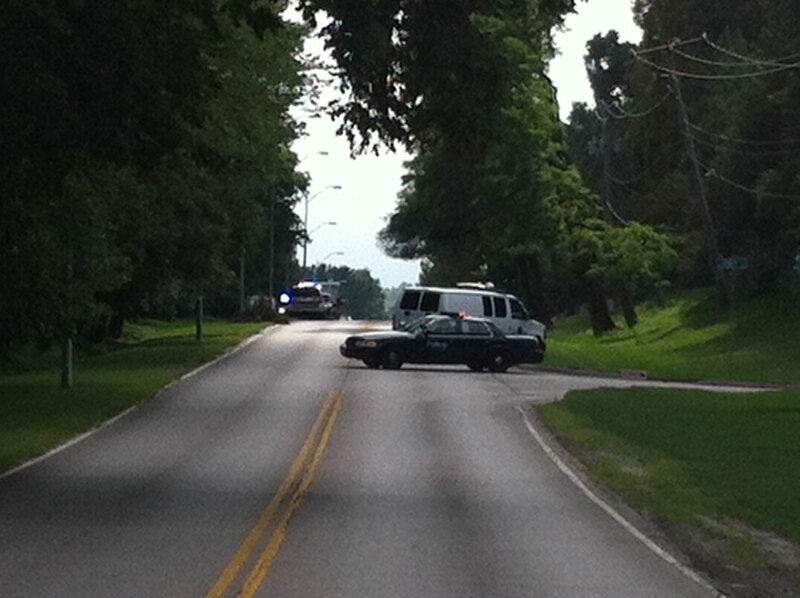 The shootings occurred in a residential neighborhood shortly before 1 p.m. Tuesday. Officers found one person dead and two wounded at a home, then discovered two others dead at a nearby residence. No one was in custody two hours later. Police Sgt. Kari Thompson would not describe the victims or the suspected shooter, or comment on whether the deaths were being investigated as a homicide-suicide. Police were going door-to-door urging neighbors not to leave their homes. Officers were also looking for a beige vehicle.